Looking for an amazing and fascinating destination in Germany? 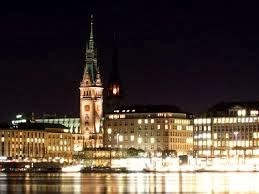 Hamburg is a perfect blend of traditional cultural heritage and extensive collection of modernity. It is the second largest beautiful green city of Germany attracting tourists from the all over the world. 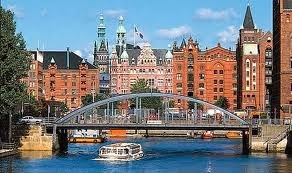 Hamburg offers its visitors several choices of accommodation, great savings and availability. The hospitality of Hamburg city is incredible and worth appreciating. You can also go for prior bookings before visiting the place in festive season. The city is famous worldwide as “the gateway to the world” and as an active city for its special tours. It is a city of diversity, architectural masterpieces such as Climbing Dockland which is an office building in shape of a parallelogram. It is located in the heart of the city, as a connection between the major attractions and the Inner Alster. You can come here for a walk, shopping, as it is a central location for leisure and recreation. Hamburg is also known as the “Gateway to the World“as numerous ships from all over the world visit the port. You would have an amazing experience to visit the port of Hamburg and understand why it is called the gateway to the world. It is a legendary market and a must see for all the tourists to Hamburg. This place is renowned as a traditional market since 1700’s. Majorly everything is traded here such as all varieties of fishes, ducks, and all sorts of usable items of house. 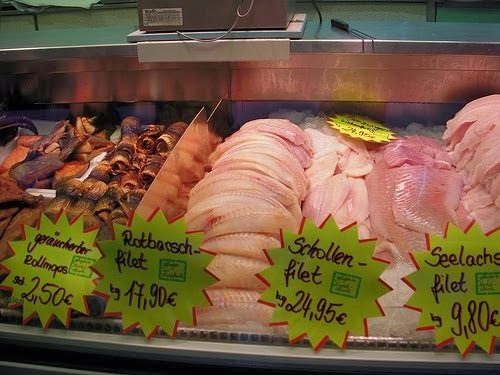 You and your family would have a gala time shopping all sorts of food and usable item from the massive fish market. It is the world’s largest warehouse complex located in Hamburg. It is one of the main attractions of Hamburg for visitors worldwide. The world’s largest integrated warehouse was established in 1883 and is considered as a historic monument. The warehouses are attractive as they are built on oak piles and it has to be crossed by fleet- canals, and also by ships. 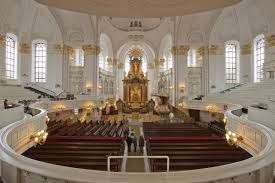 Hamburg’s greatest landmark is the St. Michaelis church. Hamburg has many beautiful massive churches giving a beautiful view to the city. This historical church has been rebuilt three times in history. Hamburg is a live city offering its admirers great marketplaces, night-life, world class cuisines and beautiful sight scenes. It is a pleasant green city of Germany where you can spend the most memorable time with your loved ones.